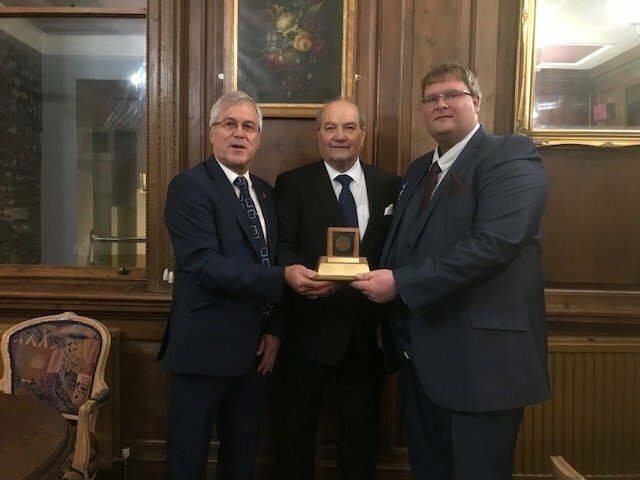 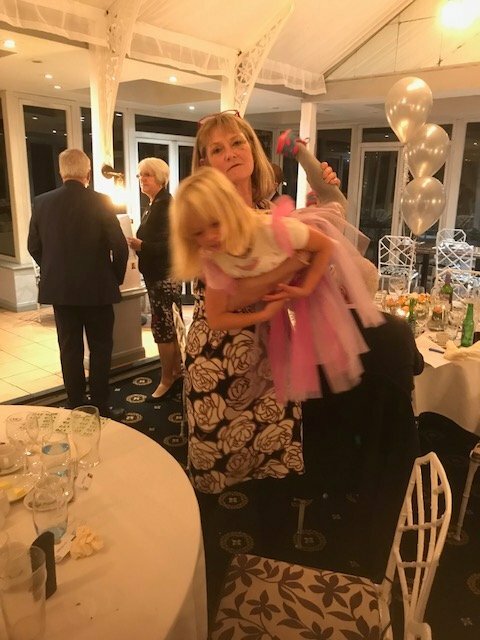 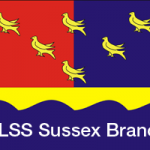 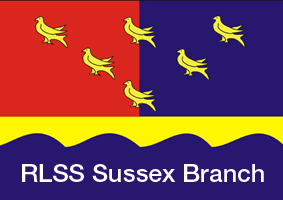 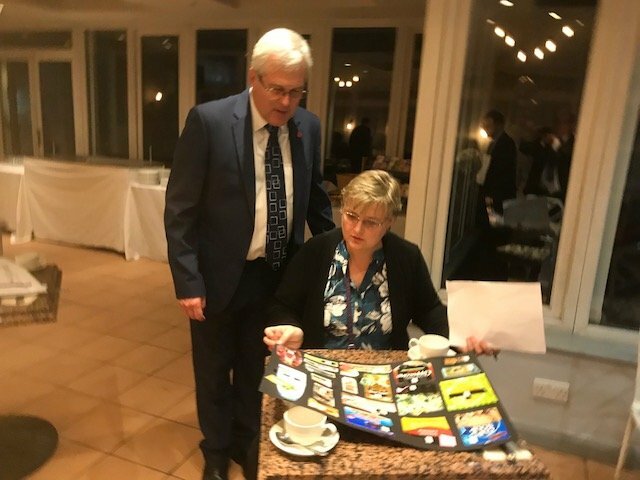 On Saturday 10th November we held our RLSS Sussex Branch Dinner. 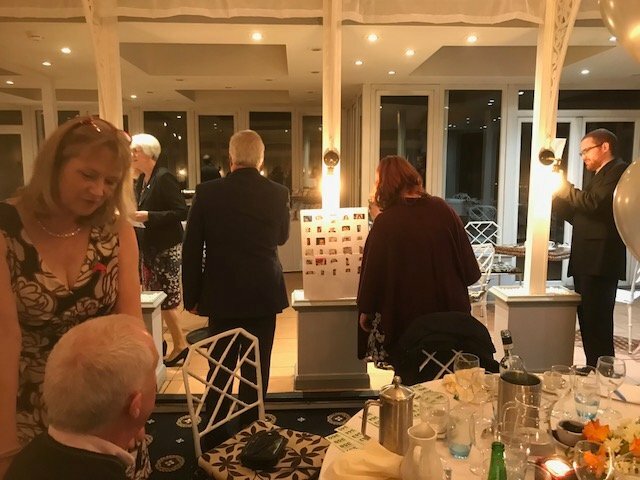 This has been an annual event since we had a dinner to celebrate 125 of the RLSS UK in 2016. 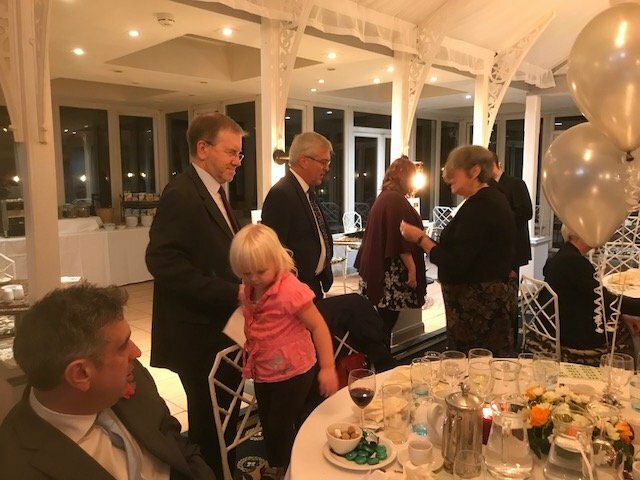 We met at the White Hart Hotel in Lewes for a formal 3 course dinner. 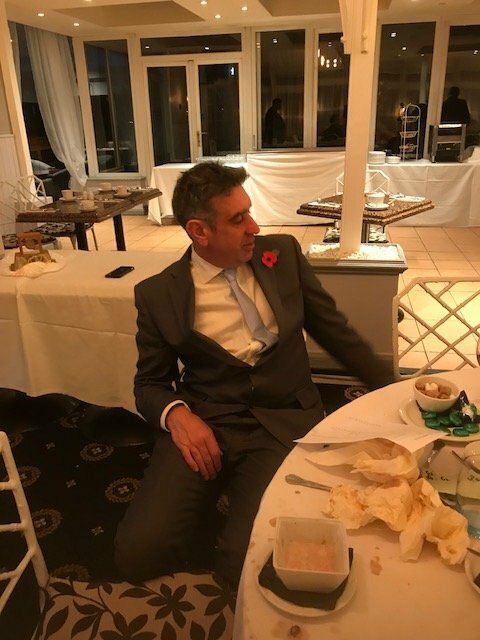 A good night was had by every one that attended.